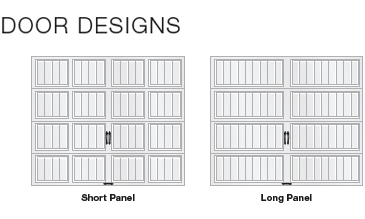 Showcases design features of the Gallery® Collection. 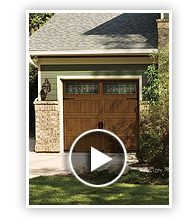 Showcases Ultra-Grain® stained wood look. Polystyrene or Intellicore® insulation with R-values ranging from 6.5 to 18.4. 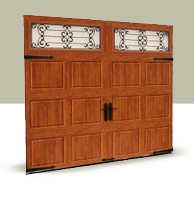 Constructed of durable steel embossed with a natural woodgrain texture, this vintage style line is available in long or short grooved panel designs with various window combinations and hardware for a one - of - a - kind look. Gallery Collection from Clopay Building Products on Vimeo. 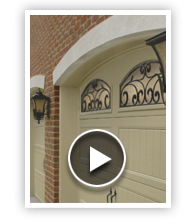 Gallery Collection Ultra-Grain Series from Clopay Building Products on Vimeo.